Photographic Story. 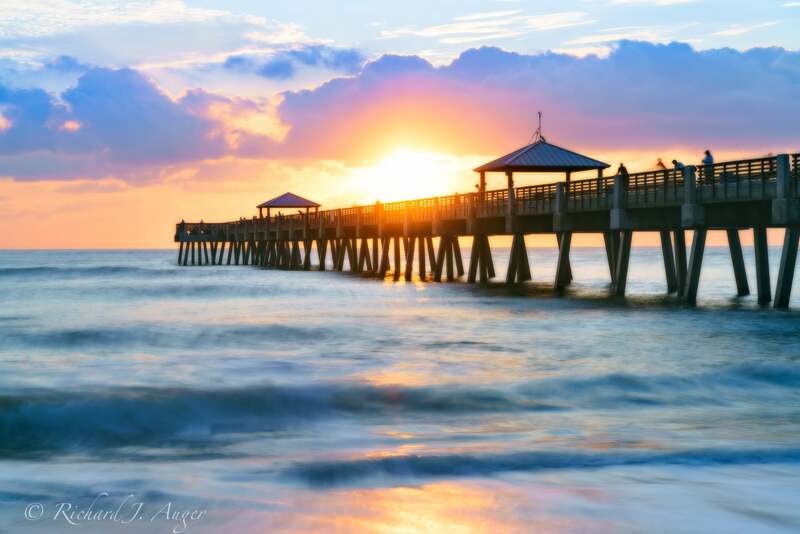 This photograph was captured on the morning of New Years Day, 2018, of the Juno Beach Fishing Pier in Palm Beach County, Florida. A brilliant sunrise and perfect clouds make for soft, dramatic colors.